Portuguese star Cristiano Ronaldo was suspended after his contested red card during the Italian side's 2-0 win over Valencia in the first round of games. 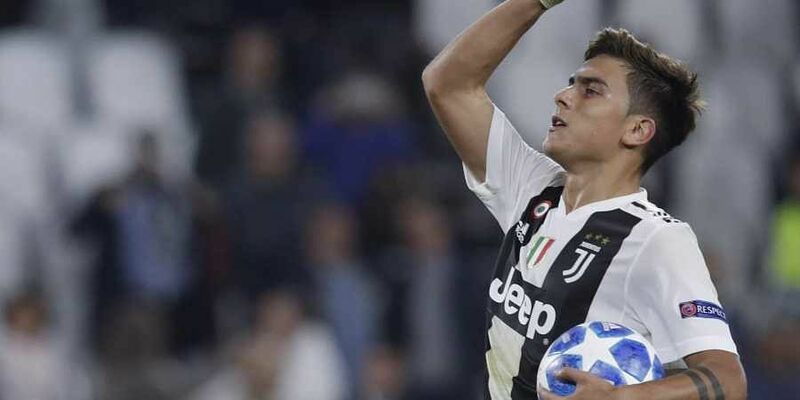 TURIN: Paulo Dybala scored a hat-trick as Juventus carried their winning streak into the Champions League with a 3-0 victory over ten-man Young Boys on Tuesday to leave them top of Group H with six points from two games. It was the Young Boys' second defeat of the competition after they lost their opener 3-0 at home to Manchester United.